Japan vs Senegal starting XI lineups officially announced and the match set to play at Central Stadium, Yekaterinburg (Ekaterinburg Arena). Both of these two sides are standing at the top of the positions in the World Cup Group H after the first round of group stage. The match starting time scheduled at 20:00 Local time. The other two national football teams are lost their first match and so they didn’t record any points so far. Today’s two countries have played each other only on three times. 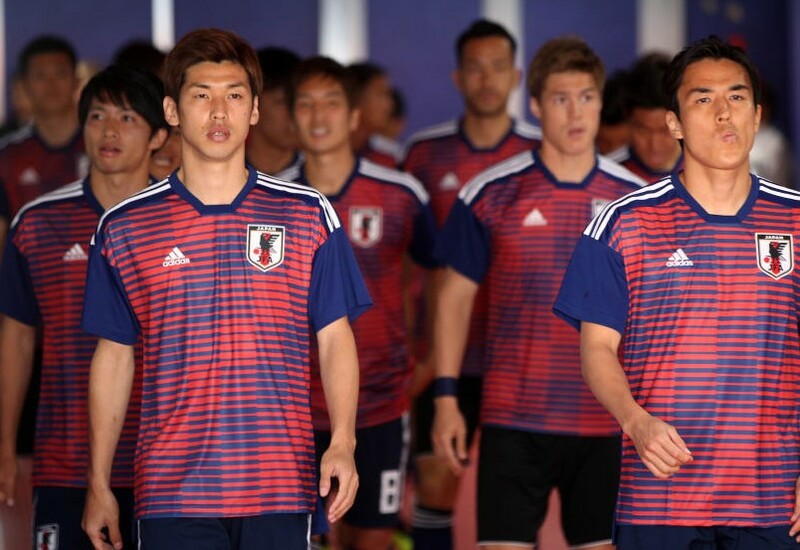 Japan won 2-1 their first game against Colombia and Senegal had victory over Poland. Japan’s Akira Nishino also appreciated Senegal’s play and also adviced Japan team to adapt their gameplan accordingly. As mentioned early, today’s game is the fourth meeting between them. Lastly, these two sides have met each other in September 2003. While this is the first time for Senegal have faced Asian opponents in a World Cup tournament. Japan’s starting XI confirmed by Akira Nishino yesterday, which is same as the team had a win against Colombia with the same lineup. All the broadcasters given in the table are official which all telecasting Japan vs Senegal Live streaming match on television, online, mobile app. Also, listen to live commentary of this match on respective radios in your country. The leading news portals like BBC, Sky Sports, and others are also providing Japan vs Senegal live score online. Moreover, the Google and Bing search engines are providing the complete details such as team news, Opta stats (Insights), Confirmed lineups, Stats (winning prediction), News, and also allowing users to comment. As per the Google Win Probability, Senegal have chances to win this match with 36%, Japan on 32% and other 32% of Draw. So, we can expect any final results as it will be all based on the situation of the gameplay.